It hasn’t been a very easy week here in Belgium.. especially this weekend, but to take my mind of it I have a new review for you all. 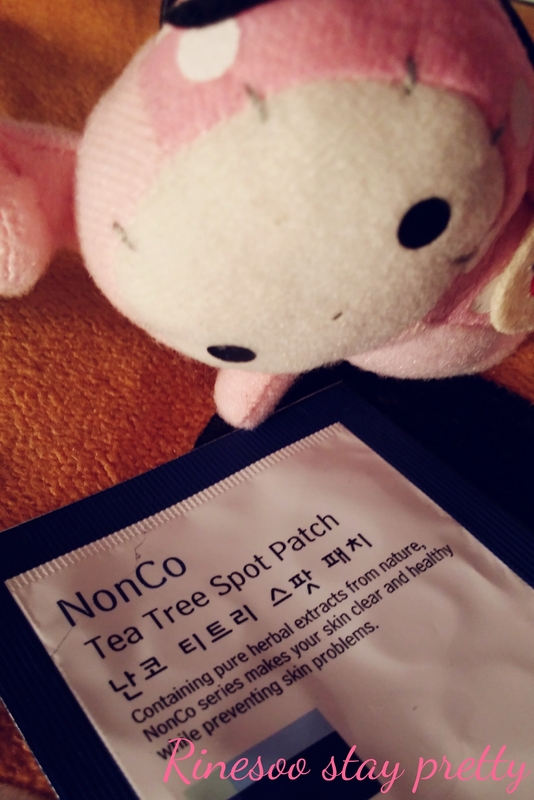 It’s A’pieu Nonco tea tree spot patch. 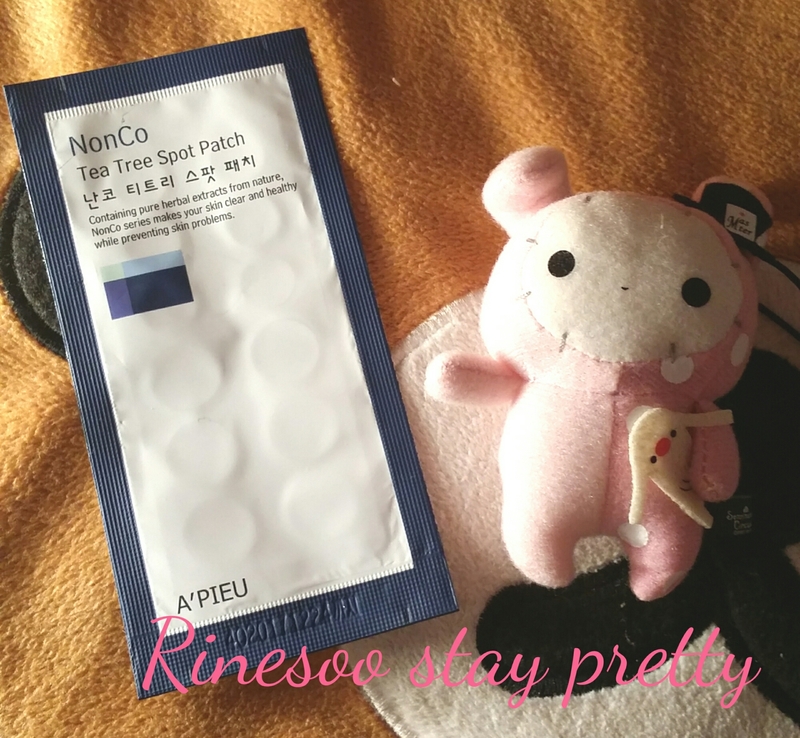 I have been getting very big pimples these past few months and I’ve used loads of these pimples patches to help me. Since I needed new ones I bought these A’pieu patches on Testerkorea. These were only 500₩ per pack where you get 12 patches : 6 small and 6 big. These patches comes in a aluminium envelop. 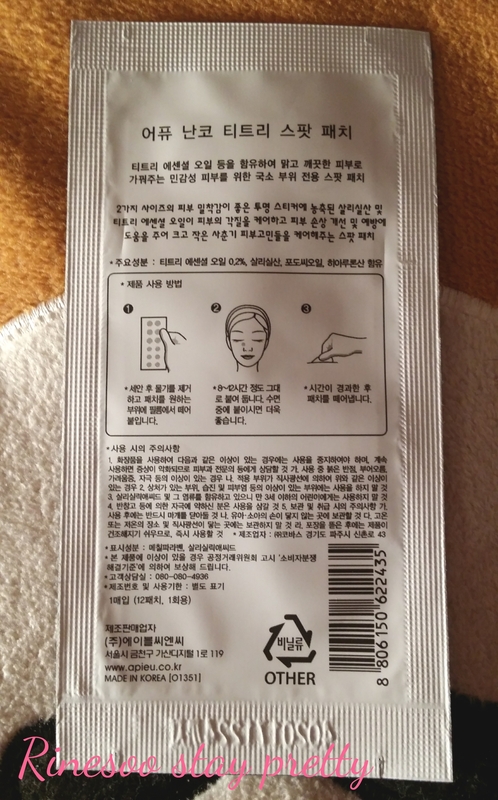 On the back you have the explanation of the product and how to apply it. 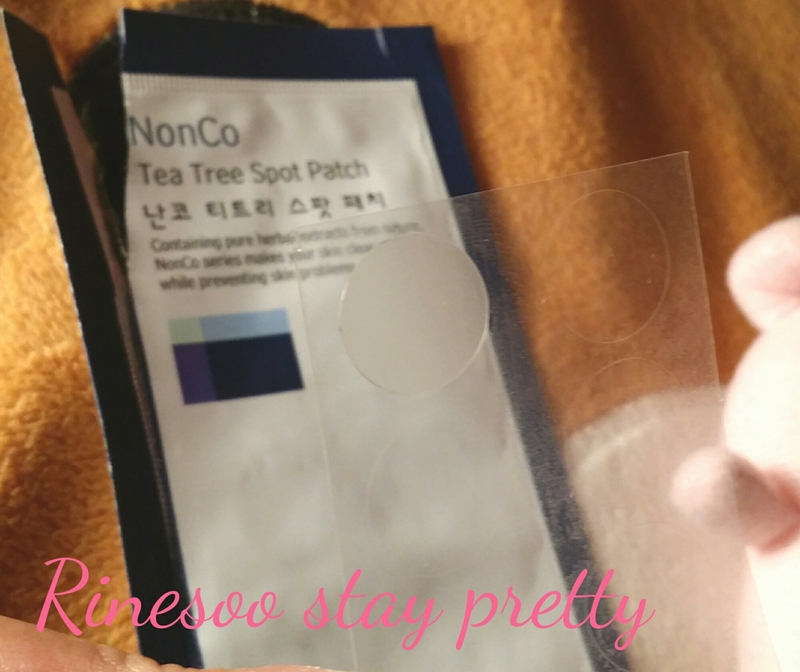 A good thing about these patches is that they are really thin and they stick perfectly to the skin, even if you have moisturizer on. You can easily wear them during the day time. I have been wearing them going to work. No one ever really questioned me or looked at me weirdly. I apply these when I really have a big pimple, which can have a “eye” or when it’s a bump close to mature. I found that these are perfect to apply when I need to go to them gym : I use these to protect my pimple from sweat from working out, to be sure I won’t touch or scratch it by accident. 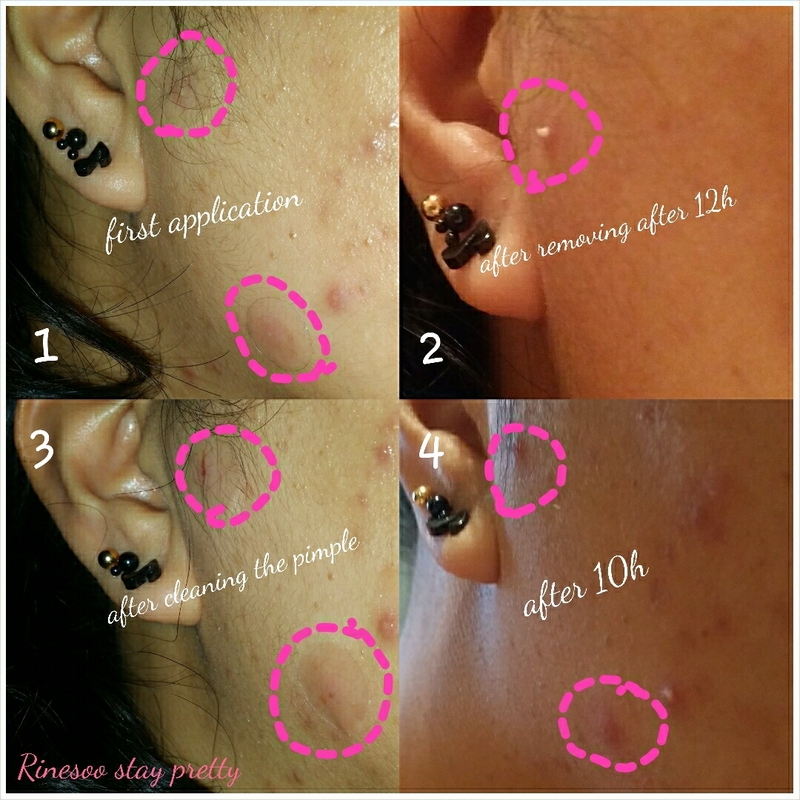 On the first picture you see the patches on two places : I applied these in the morning after my skincare routine. I easily applied it on my face even with cream on. One already had an eye, the second one was just a reddish bump. On the second, I removed the patches after 15h : I wore the patches at work and then went to the gym and followed a SH’BAM class and Body Attack class. Much sweat I tell you! As you can see, that white thing is pus! Yes pus, sorry… don’t be too disgusted… as soon as I removed the patch this came out. I decided to apply new patches after I cleaned the area and went to sleep with it on pic 3. This is why you can see some blood under the patch, it’s mini blood crust…again sorry for too much bodily fluids on my pics. And the last pic is the result after removing the patches, after 10 hours. The bumps were still there but a bit smaller than before. So unlike the patches from Nexcare, these remain clear after use. The A’pieu patches are really completely different from the Nexcare one. I will say that I still like Nexcare more than this, but it also has it’s good side. All in all, I would still buy this because it’s so cheap and the sticking power is really good. 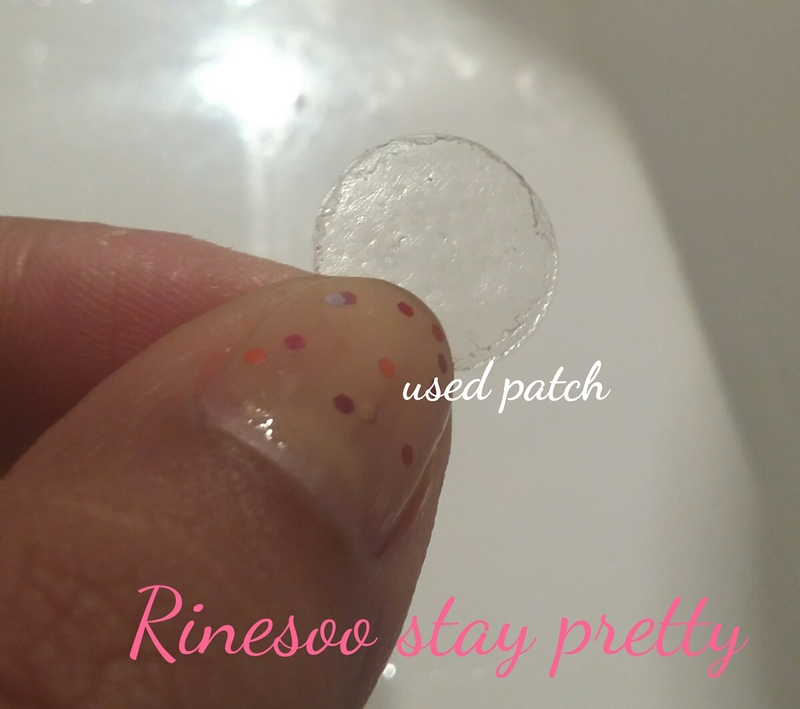 I would have called these patches “pimple band aid” as they are perfect when you want to protect your pimple. But not so much with healing. If you are looking for something to protect your pimples, this is the perfect solution! I’m looking forward to try this too! 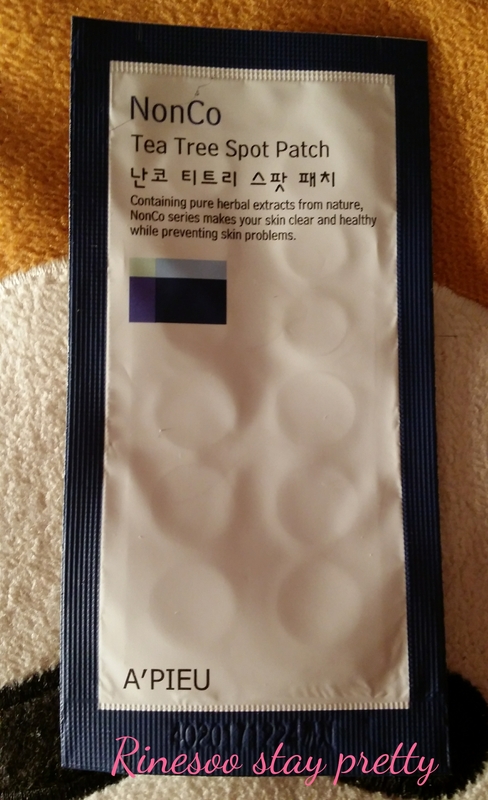 I’ve tried quite a number of different brands of acne patches and Miacare is my favourite. Apieu’s one is really tempting cause it’s so affordable!